Fast and efficient semi-dry blotting apparatus. 2 mini gels are available simultane-ously. 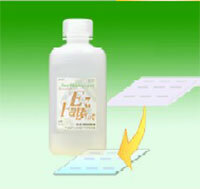 Fast and efficient semi-dry blotting appa-ratus. 4 mini gels are available simultaneously. 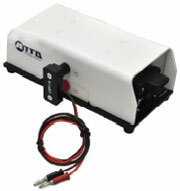 PoweredBLOT One is semi-dry blotting system with a built-in power supply.